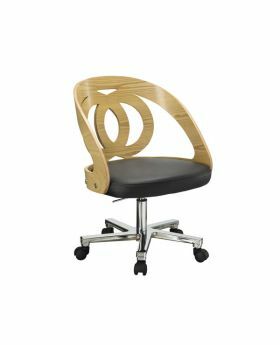 Enjoy ultimate comfort while you work with an office chair from Michael O'Connor Furniture. 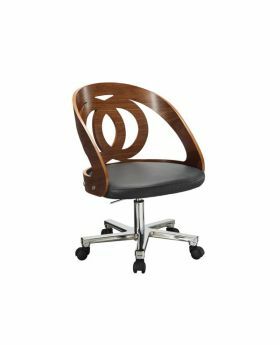 From wooden office chairs to beautiful leather and fabric options, we have everything you need to create a comfortable working environment. 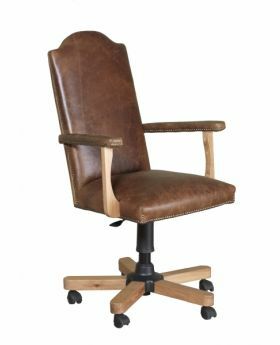 Our products are sourced from top brands across Britain and Europe so browse our selection of office chairs to find the perfect piece for your home.